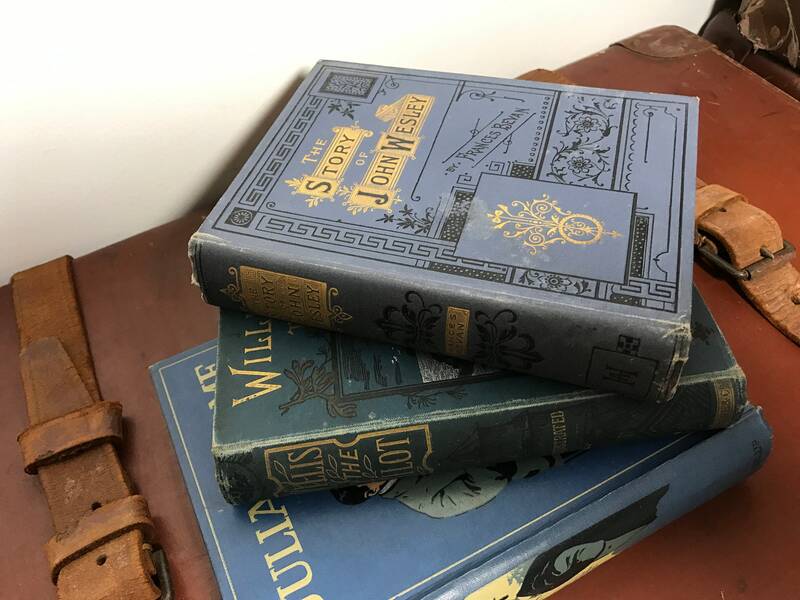 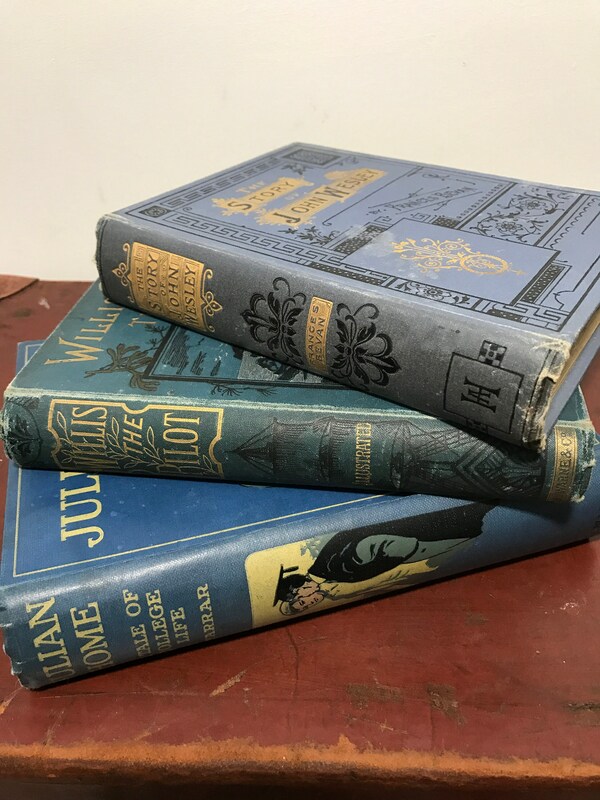 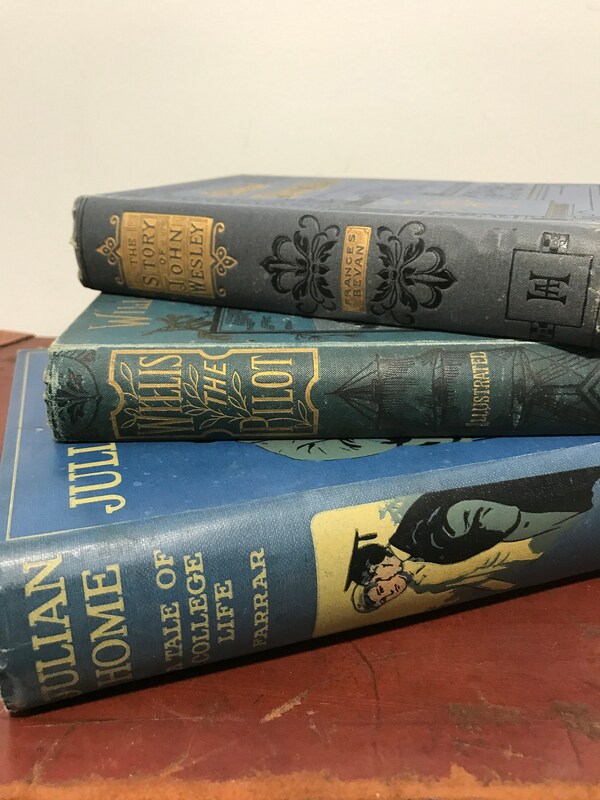 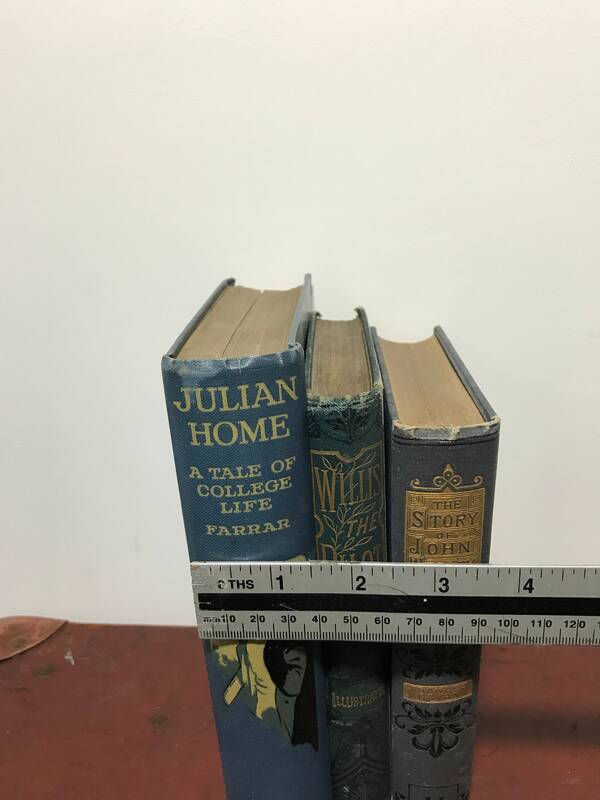 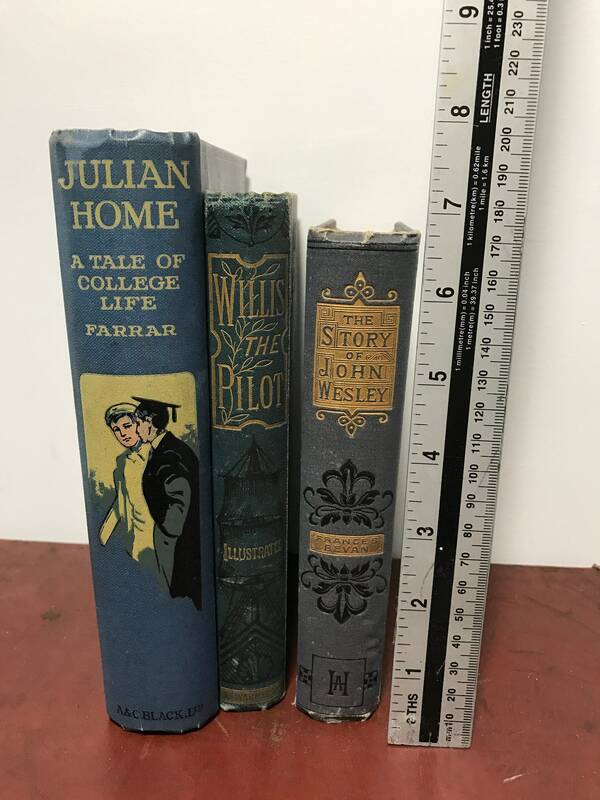 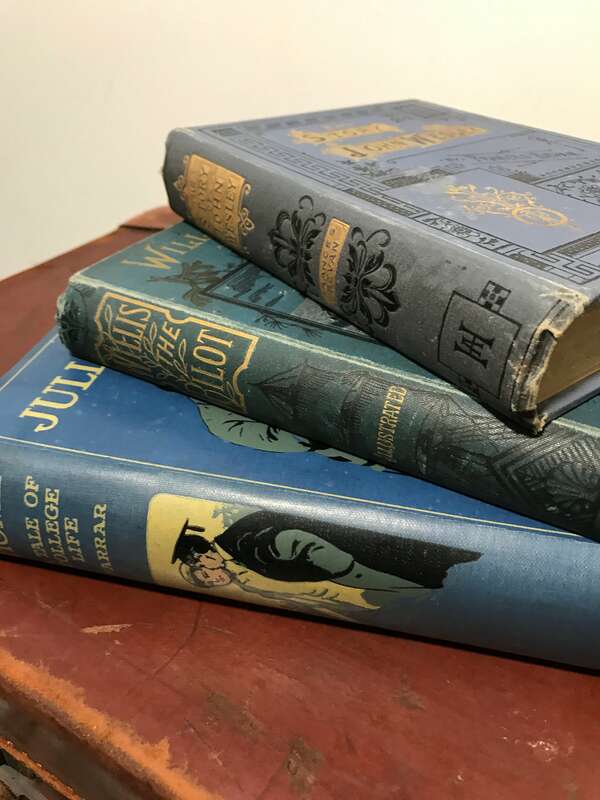 Create your own instant library with this collection of BLUE decorative antique books with beautiful covers with some gold foil detailing for use as home decor, photo props or window displays. 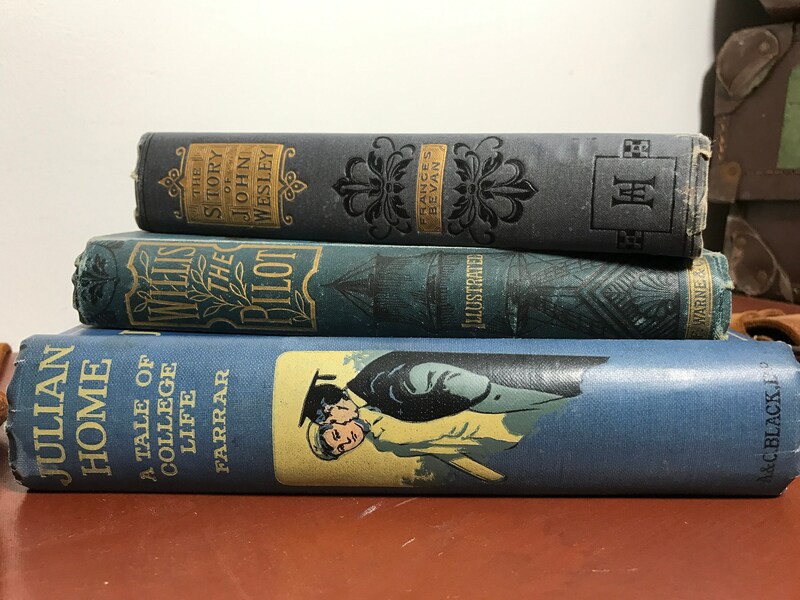 No need to spend time hunting around! 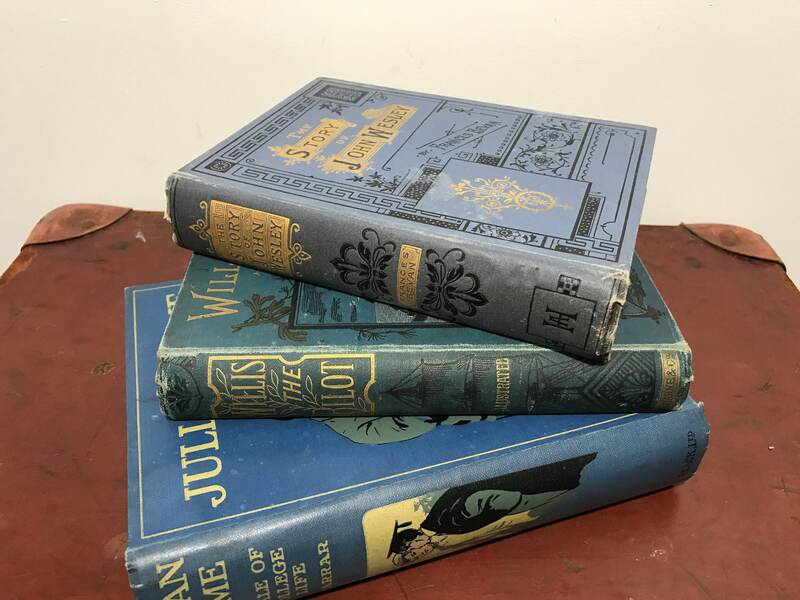 Get these books and start decorating today!